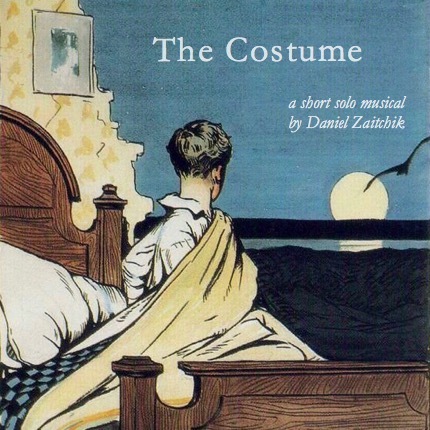 My new short musical The Costume will be part of the 2018 installment of Inner Voices, a biennial series of one-act solo musicals. Performances begin October 22nd at The TBG Mainstage Theatre in Manhattan. Tickets HERE. Halloween, 1954: 10 year old outsider Leo is given the unexpected task of caring for an injured bird overnight. directED by Noah Himmelstein. music direction by Deborah Abramson.